Tsuruya is an unagi (eel) restaurant in Kamakura with one Michelin star. The restaurant opened in 1929, giving the restaurateurs ample time to perfect their unagi kabayaki—covering the eel in sweet soy sauce and grilling it. Famous people of the likes of Nobel Prize-winning novelist Yasunari Kawabata and actress and director Kinuyo Tanaka are said to have been patrons here. At Tsuruya, food preparation starts only when an order has been received, which typically means a wait of 30 to 45 minutes. Before being cooked, the carefully selected eels are first released into cold well-water to reduce any extra fat and firm up their flesh. 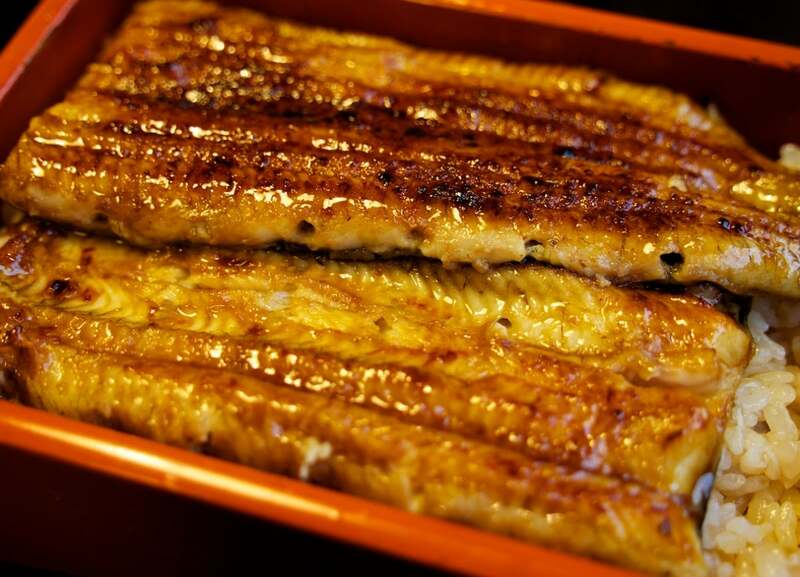 The eel is thoroughly steamed before being grilled on high-grade charcoal, imparting a lighter texture. Book in advance and let the restaurant know the time you intend to arrive, and your eel will be grilled and ready to eat right after you step in the door. Be prepared to spend ¥2,500 to ¥4,000 per person. The price may seem steep, but it's well worth it for unagi this good!